Some things never seem to go out of style: sunglasses, jeans, and, apparently, home renovation TV shows. Maybe it is because home renovation is something that a lot of people will go through, or for the simple fact that people like to see huge home transformations, these TV shows have been around for years. One of the most popular shows in this genre right now is Property Brothers which airs on HGTV. This show has put a unique twist on the usual home renovation program and has become a hit for fans of this genre. 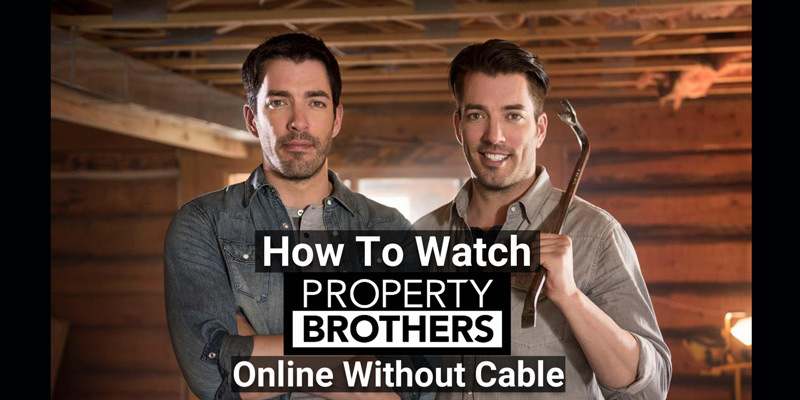 Today we will take a look at the various ways that you can watch Property Brothers online so that you can eliminate cable cords from your own home renovations. The Property Brothers, Drew and Jonathan Scott, are identical twin brothers who are in the business of real estate. In the show, Drew will take otherwise unseemly houses and try to sell them to people looking for their own home, while Jonathan does construction on these homes to make them into the house of the buyer’s dreams. The types of transformations that are done to these homes are something to behold and is a major reason that the show has become as popular as it is. 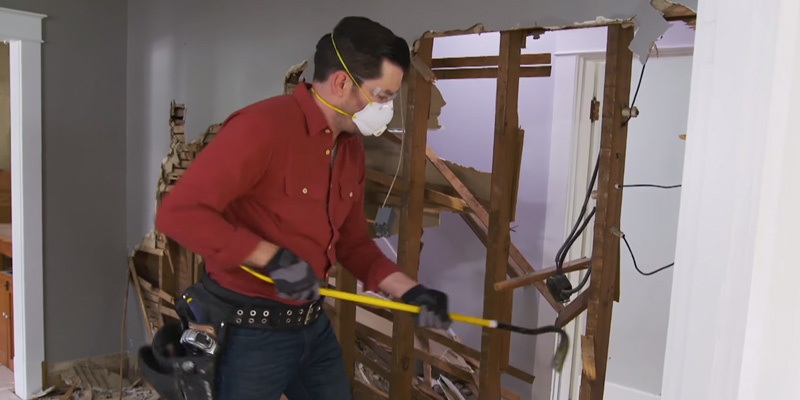 Property Brothers airs on HGTV Wednesday nights at 9 PM EST. The webpage for Home and Garden Television (HGTV) is our first stop on our journey to stream Property Brothers online. 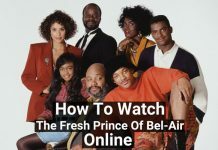 What makes the HGTV website unique, in comparison to websites for other channels, is that you are able to watch full episodes for free online (outside of a few ads, that is). Simply go to HGTV.com and search for the show you are looking for, click on the show’s page, and you are ready to go! The only drawback to HGTV.com is that it only has up to season 6 on-demand, with newer episodes requiring you to watch on cable, and the video quality is not the best. Still, this is by far the easiest, and cheapest, method for watching Property Brothers online. The HGTV App is another great way to watch Property Brothers online, and even includes some of the newer episodes for streaming. The downside to this is, unlike the HGTV website, a cable subscription is required for viewing. To get started with the HGTV app, download the app from your device’s app store (available on nearly all devices compatible with the Google and Apple app stores). Once you start up the app, enter your cable provider and other required information and you will be ready to go! 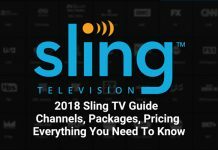 Sling TV includes HGTV in the “Sling Orange” package at $20/month. Unlike cable, however, the price you pay for the channels you want is significantly less. Not only that, but a Sling TV subscription also includes a DVR function, allowing you to watch Property Brothers on your own time. You can try it out with their 7-Day Free Trial and see if you like the service. DirecTV Now is a live streaming TV service that lets you stream cable and network channels without an expensive long term commitment. HGTV is available in its base level “Live A Little” package, which costs $35 a month. You get over 60 channels with this package. Amazon Prime is one of the best all-encompassing services on the internet. This is because it not only includes deals, offers, and free shipping on many of Amazon’s products, but it also includes access to Amazon’s streaming service, Prime Video, at no additional cost. At a cost of $10.99 a month (which includes all of the above), you not only get access to Property Brothers but many other HGTV programs as well. Should you not wish to get the Amazon Prime service, then you can still watch Property Brothers on Prime Video, but you will be required to purchase the program by episode or season, depending on your preference. 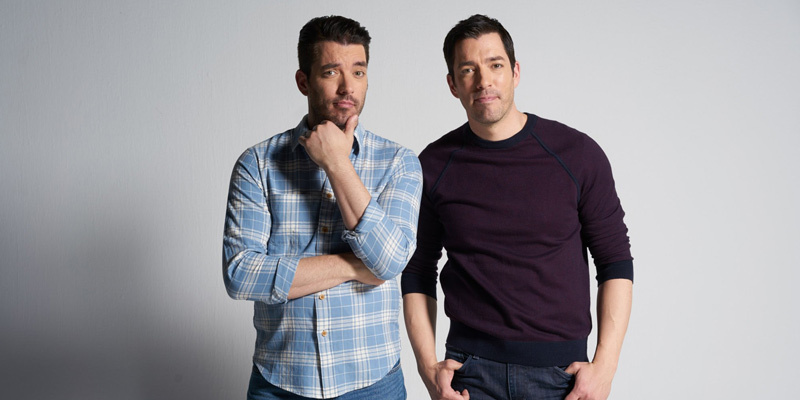 While it does not include many of the newer Property Brothers episodes, the Hulu streaming service does include many seasons of the program which you can watch on-demand. If you don’t already have Hulu, then you can simply go to the Hulu website and sign-up for a 30-day free trial of the service, which should be more then enough time to catch up on any Property Brothers episodes you may have missed. As you can see, there are many methods available to watch Property Brothers, as well as many other programs, online and without cable. So how about you make a few home renovations of your own and cut all those unnecessary cable cords? If you love home be sure to catch every episode of Property Brothers on HGTV. It airs Wednesday at 9 PM EST. Previous articleCord-Cutting 101: What is Cord Cutting?